You play a flying dinosaur, how cool is that? 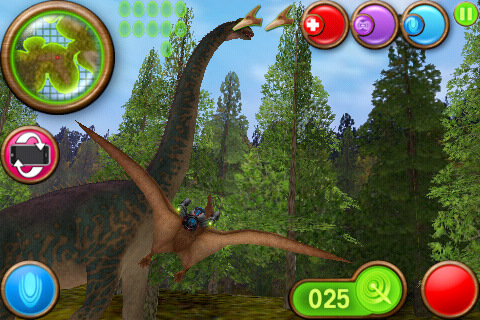 Great graphics, controls are very Nice, you just dive right in and start flying your dinosaur. You're flying a dinosaur! What else do you need? 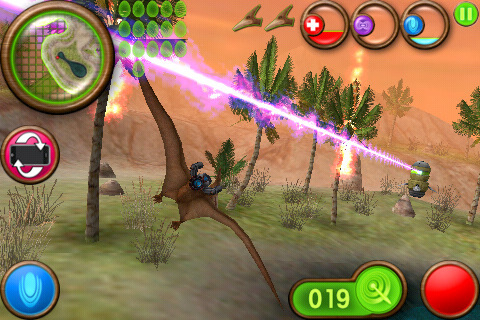 Oh and your dinosaur, the one that you fly, it has a gun that you shoot enemies with. That's right, Dino-Dogfights!